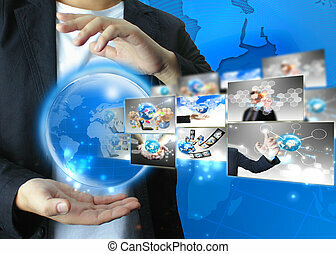 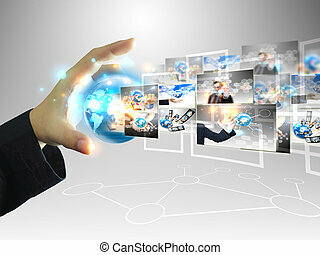 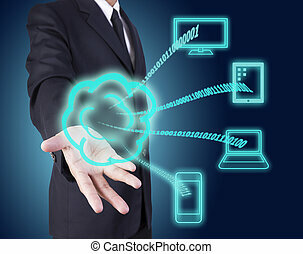 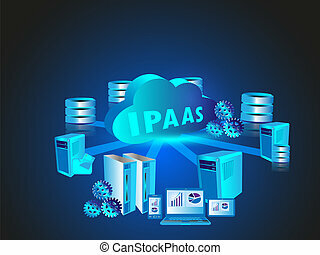 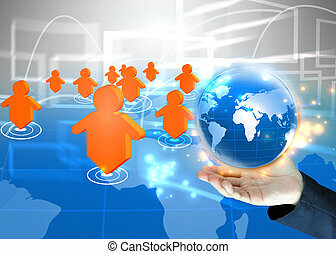 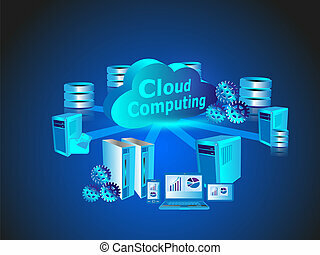 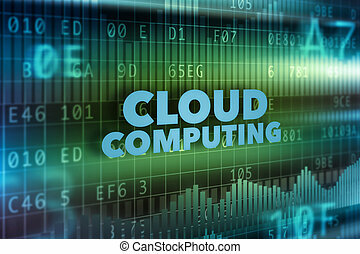 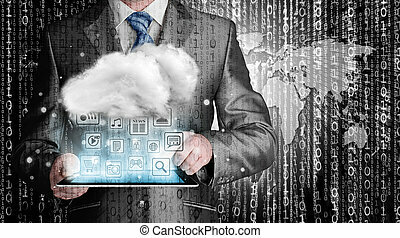 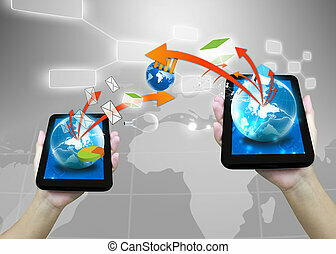 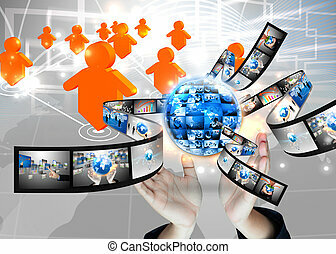 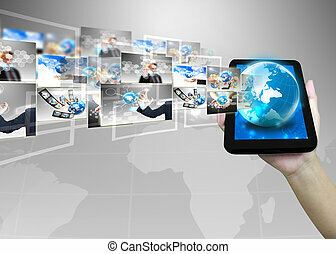 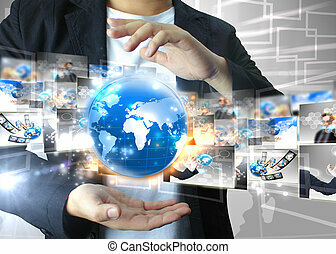 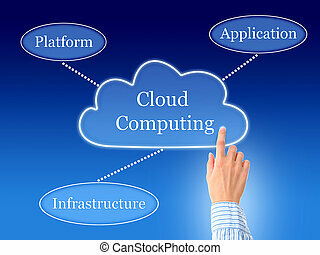 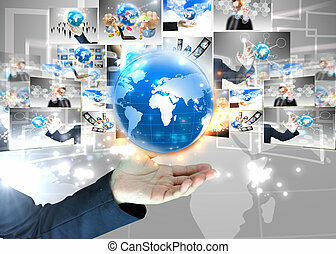 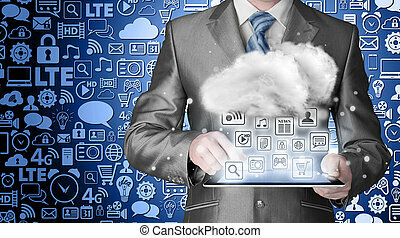 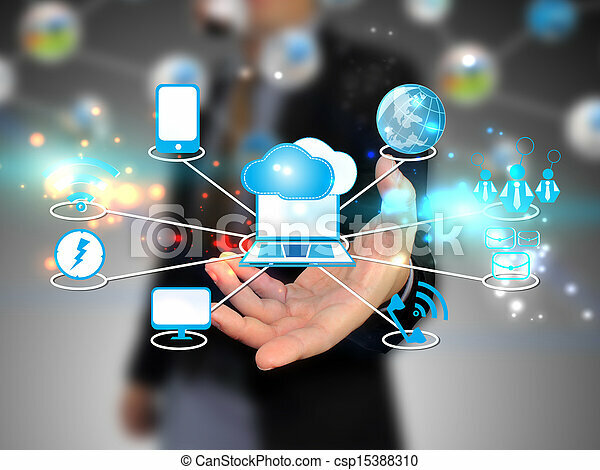 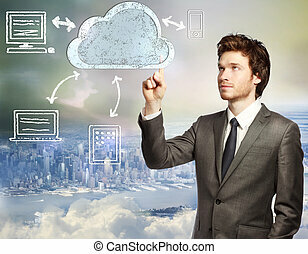 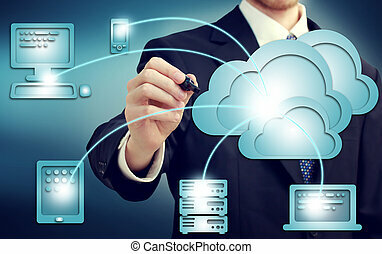 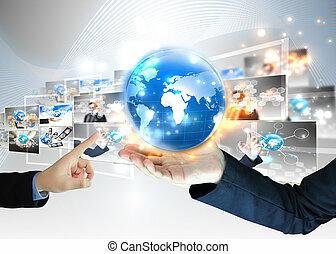 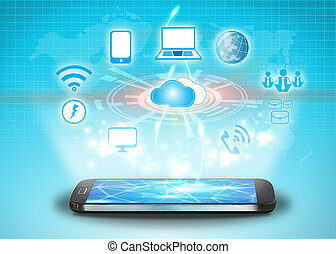 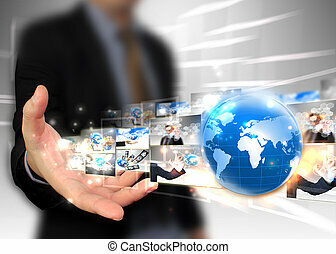 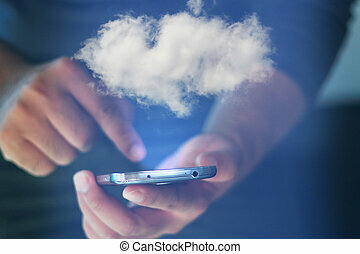 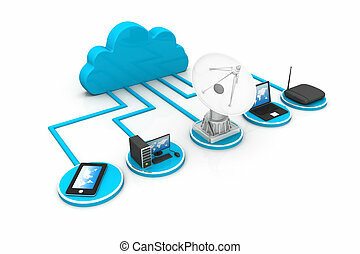 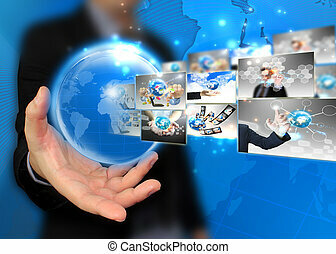 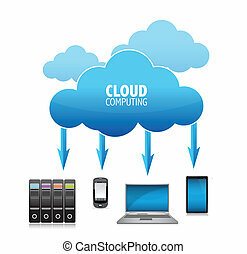 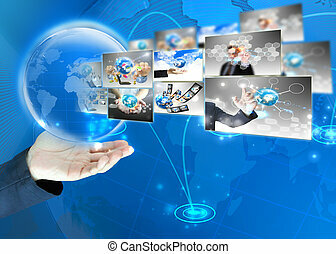 Businessman holding cloud computing, technology concept. 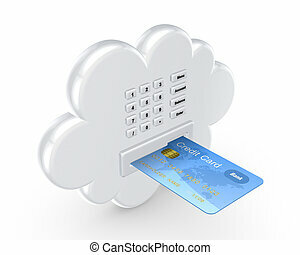 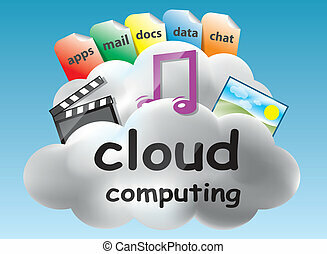 Cloud computing concept. 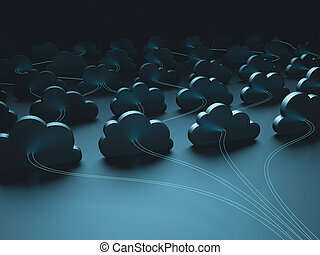 Isolated on white, 3d rendered.